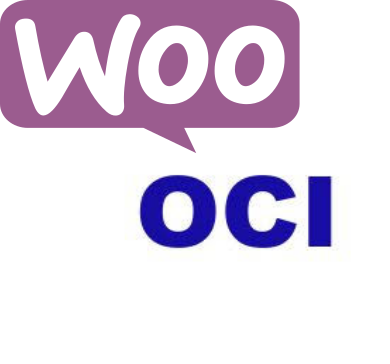 Setup the OCI Interface in a max of 5 minutes. All Settings are integerated at the WooCommerce-Settings or the Product-Settings. The Plugin also works with WMD xFlow Procurement. Define Defaults for UNIT, LEADTIME and MATERIAL GROUP at the WooCommerce Settings. And Setup the Users VENDOR-ID at the WordPress User Profile. 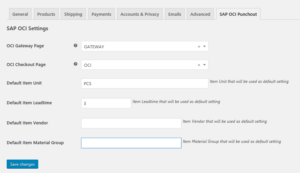 You or your Customer Needs Help on Customizing SAP ECC or SAP S/4 HANA to connect to you WebShop ? We offer full Customizing Support with fixed rates.